KEEPTHEBEAT is a local Burbage charity that provides help and support for families affected by congenital heart defects. All profits from the event will go to this very worthwhile charity. 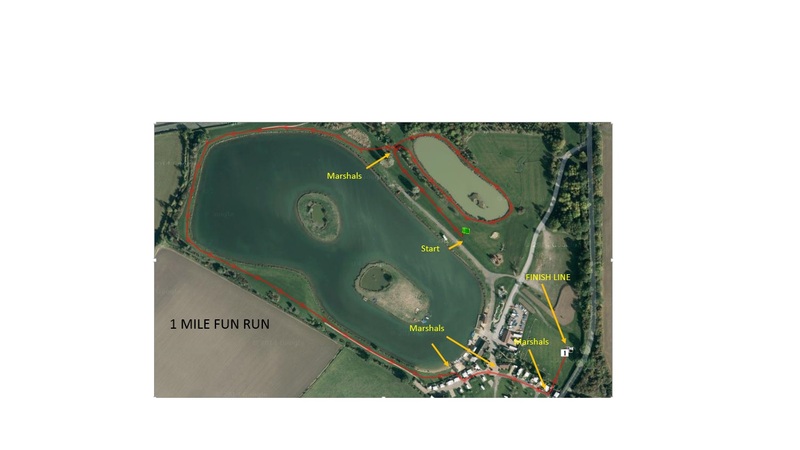 Open to all ages - you can run, walk or even skip around this 1 mile route held entirely within the safety of Bosworth Water Park. 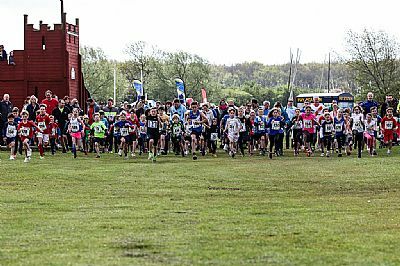 The race will start just after the Half Marathon at 10.10am and is a great way to get everyone benefiting from being active and outdoors! Under 18's must be entered by an adult legally responsible for them or an adult selected by the adult legally responsible for them. 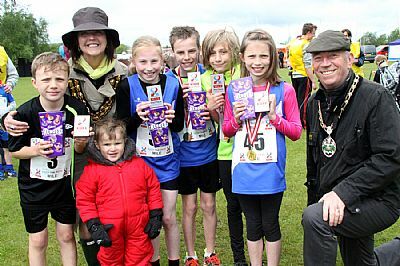 Under 6's must run in the event with an adult legally responsible for them or an adult selected by the adult legally responsible for them. Prams/wheelchairs are allowed (a lot of the course is grass, so please bear that in mind!) 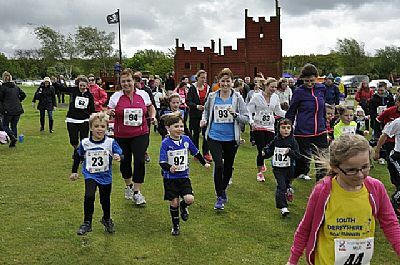 but please start at the back of the field - adults running with children can either enter and therefore help KTB or just run alongside children (but please do not cross finish line as this will confuse results - pram/wheelchair pushers excepted!). Please read full T&C's for the Mile before entering. We really hope that you will join us for 2019 - making it a great day for runners , spectators and the KEEPTHEBEAT charity. 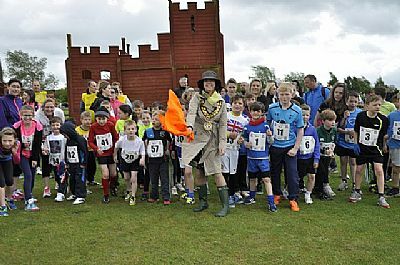 Good luck - we look forward to seeing you all on the start line in May!! Here are the 2014 prizewinners, but all 83 of our 2014 runners were winners! 2014 RESULTS HERE well done everyone!